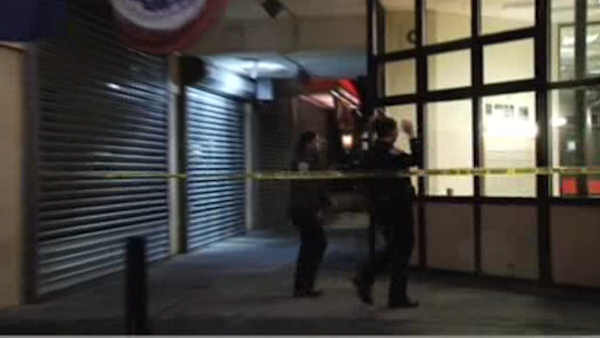 BROWNSVILLE, Brooklyn (WABC) -- Police are searching for a gunman after a man was found shot to death in an elevator in Brooklyn. Investigators say the man was actually shot while on the second floor of the building on East 93rd Street in Brownsville. He had been shot in the chest, left arm and left leg. The victim was pronounced dead at Kings County Hospital.